Entries Open for River Legacy Film Festival! Working hard to support grassroots paddling, #TeamRiverLegacy come from all over the country to volunteer at events. Real paddlers gives up their time, for free, to make sure you have the best time possible and get out onto the water. So we decided to put a name to those faces behind the bar! Where were you born and where do you currently live? I grew up in Nottingham, but now live in Derbyshire. My local run has always been HPP. How long have you been involved with RL, when was your first event? 7 years, First event was an NSR in 2000-and-something. 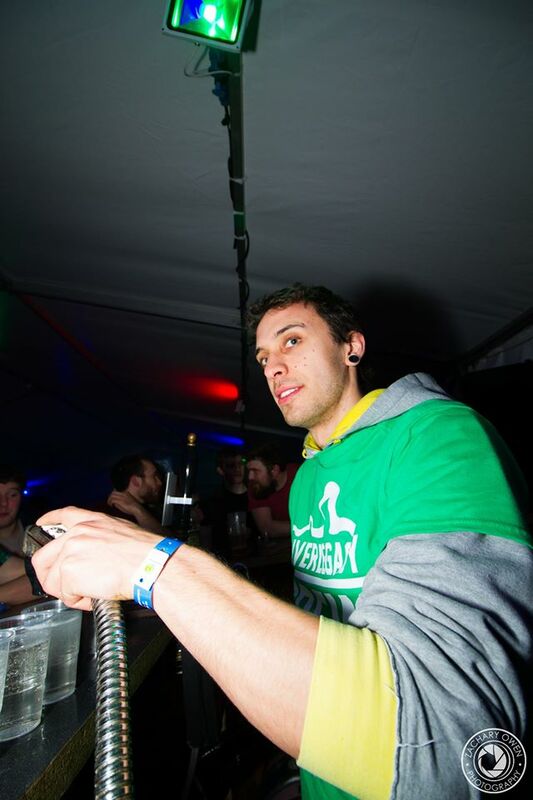 Whats your role at River Legacy, and what do you do at events? I do a bit of everything really, I like getting my hands dirty! Anything from bar work to cooking, i occasionally sneak in a paddle! What boat do you paddle? North Wales or the lakes, I like it shallow and rocky! Favourite RL event and why? NSR has always been my home event that I will always love it, but Teifi Tour comes a very close second! Do you have any stories or highlights worth sharing? I genuinely have no stories that are publishable! How did you get into paddling? Who introduced you to the sport and helped with your first steps? Mostly my parents helped me with paddling from a very young age, then I was lucky enough to have a group of very close paddling friends, and a group of squirt boaters that were just amazing! RL supports grassroots paddling and encourages participation in paddlesport, how important is that and what would you like to see us do over the next couple of years? Helping grass roots paddle sport schemes is why we all volunteer for River Legacy. Our slogan is “Putting Paddlers on Rivers since 2002”, and supporting grass roots paddle sport is a great way to achieve that. I would like to see funding in the next few years to buy a bank of canoes and to hire an instructor to visit schools and take kids kayaking that normally wouldn’t have the chance. What are you most excited to do in 2017? I’m going to teach myself to paraglide with no lessons! (because I’m tight and lessons are mega expensive! ), and of course get married. And to raise hell at the River Legacy ‘End of the World’ party with the volunteers, Team SM and the boys from dewerstone! What would you like to see River Legacy do over the next couple of years to improve? 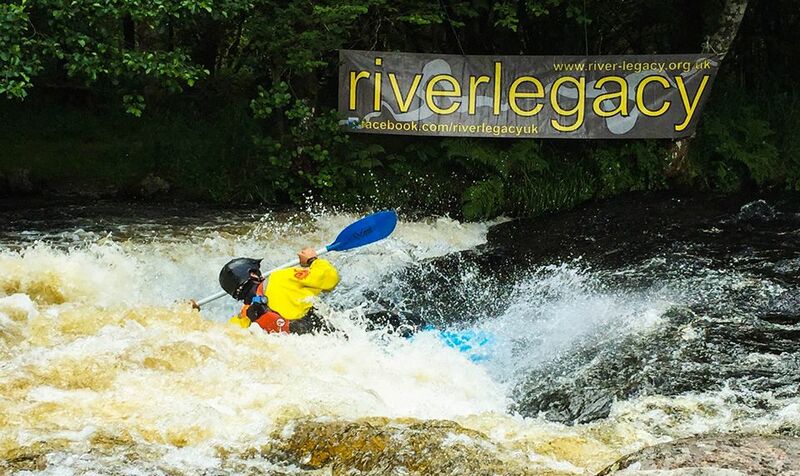 I want to see River Legacy’s brand image continue improve so we can become a charity that people want at their events, letting us earn more money to put back into paddle sport. 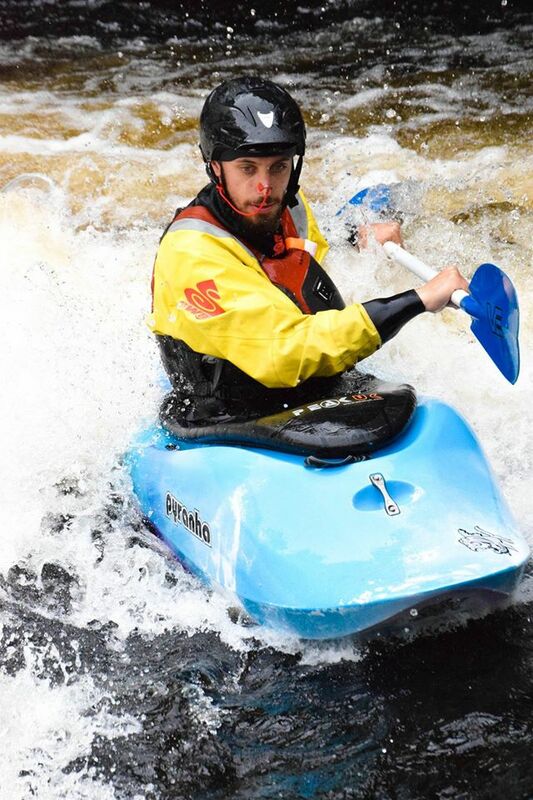 River Legacy is a charitable trust which organises events through out the UK to raise money to provide facilities, support and funding for paddlesports in the UK.